A kitchen remodel is an enormous task to take on. There are many options to choose from, and the process can make anyone’s head spin. The final look usually makes everything worthwhile. Choosing custom appliances can give the family that unique look they are going for. Custom built in appliance experts will be able to take a look at your kitchen plans to offer you several options for your new appliances. They will tell you what will and won’t work to give you the most useful options. They will also be able to go over features with you and your family to decide which ones you may or may not need. It is essential to look at the overall costs of the kitchen remodel to decide how much you want to spend on the appliances. It is important to remember how much use these will be getting. 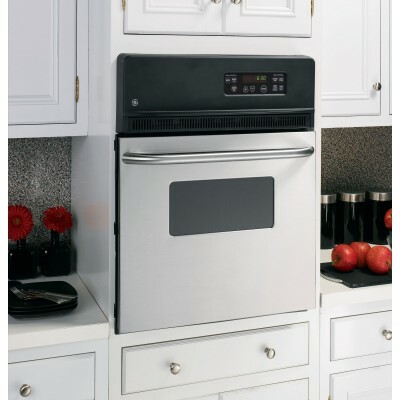 While someone may not use their oven very often, they may want to put more towards a brand name refrigerator. This budgeting will help them find one that will last and offer them all of the options they want. One family may prefer a built-in stove, while another likes a stove and oven combination. Picking the style is more than just finding the one that works, you also want to make sure it is one you will like. If you prefer the look of modern stoves, but feel traditional ones are more useful, you may be surprised at what advanced technology can give you what you want in just about every style. With professional delivery and install in Louisville, CO, you won’t have to worry about the minor details. You can focus on all of the enjoyable aspects of making your home beautiful. You’ll be able to identify different color schemes and play with sizes to find the right choice for you. Hi-Tech Appliance offers a wide range of brands and styles. 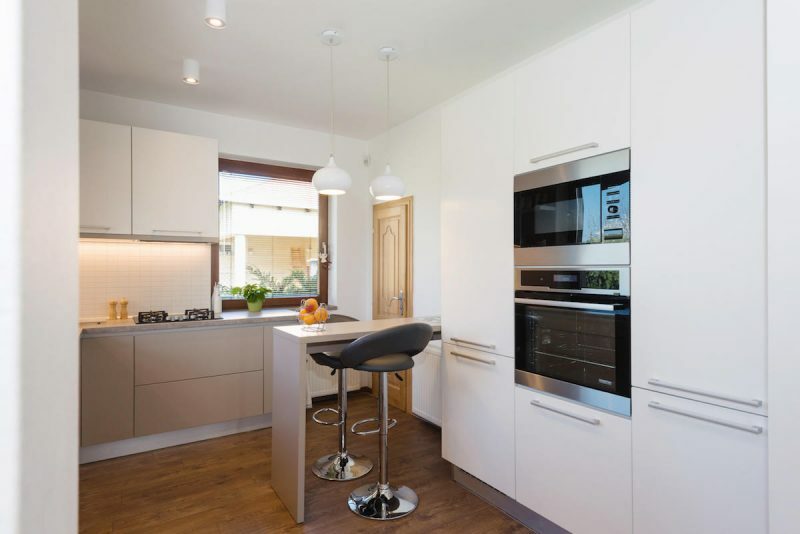 Our experts are backed with years of service in the industry, giving you peace of mind in creating your dream kitchen.